Listen up: the hair and the skin on your face is completely different to what’s on the top of your head. Chemicals in regular shampoos strip away natural oils leaving your face dry and itchy. Bad news for beards. Enriched with the finest natural ingredients, our unique formula keeps your beard healthy and nourished. 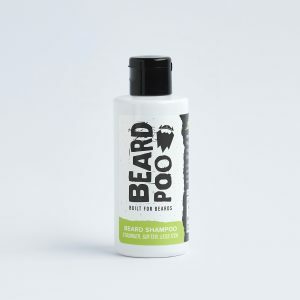 Beardpoo Shampoo aids beard thickness, softens bristles and soothes itchiness. Beardpoo Moisturiser hydrates your beard, prevents beardruff and prevents dry skin. Be a friend to your beard, will ya? Get both - save £5! Alright? 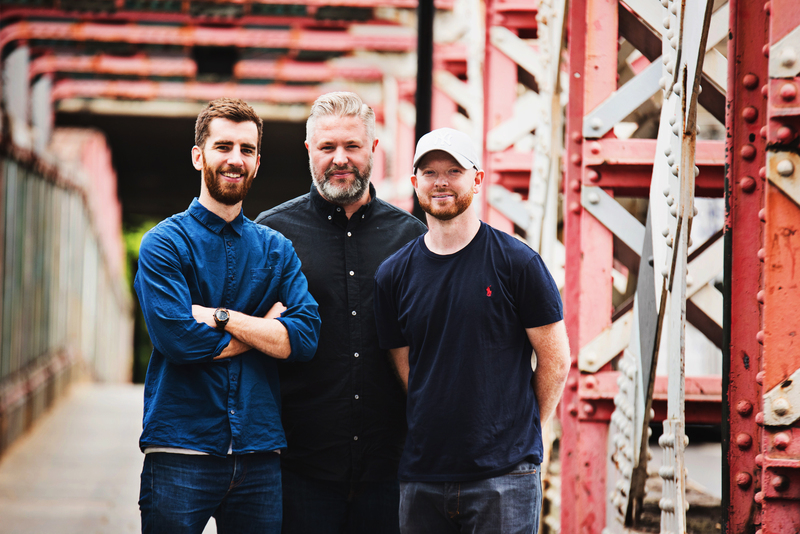 We're Mike, Matt and Lee, three ordinary blokes who started Beardpoo to bring some life to the nation's beards - and hopefully save a few lives in the process. The beard maketh the man - and every man's beard deserves to look, feel and smell magnificent. 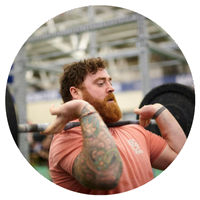 Beards is our thing - but we're also passionate about mental health. That's why we're working with CALM to help prevent male suicide. We'd love you to check out Beardpoo, keep your beard looking mighty fine and lend a hand to your fellow man. Cheers boys. 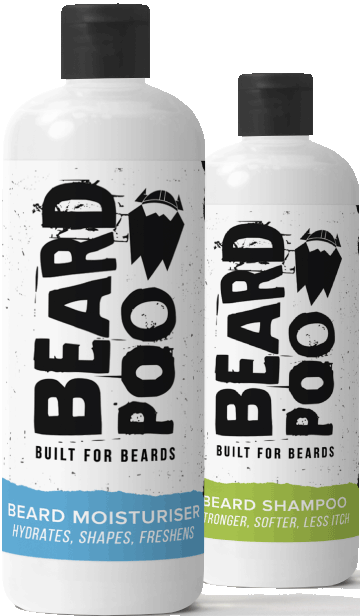 25% of profits from Beardpoo will be donated to the charity, The Campaign Against Living Miserably. CALM is dedicated to preventing male suicide, the single biggest killer of men under the age of 45 in the UK. 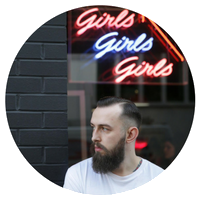 CALM offers support to men in the UK of any age who are down or in crisis via its helpline, webchat and website and campaigns relentlessly to raise awareness and influence culture and policy change.